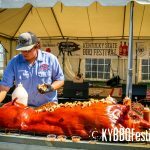 Please check out the Schedule of Events for times of every scheduled event throughout the weekend! 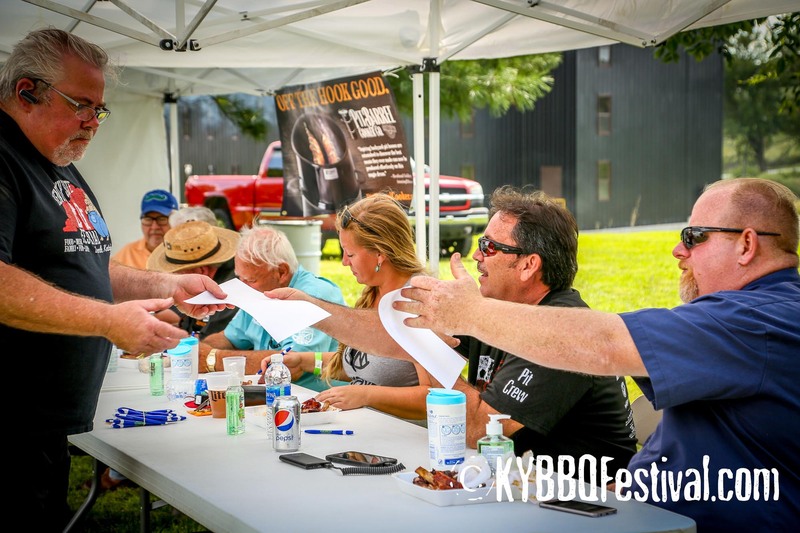 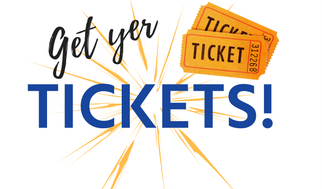 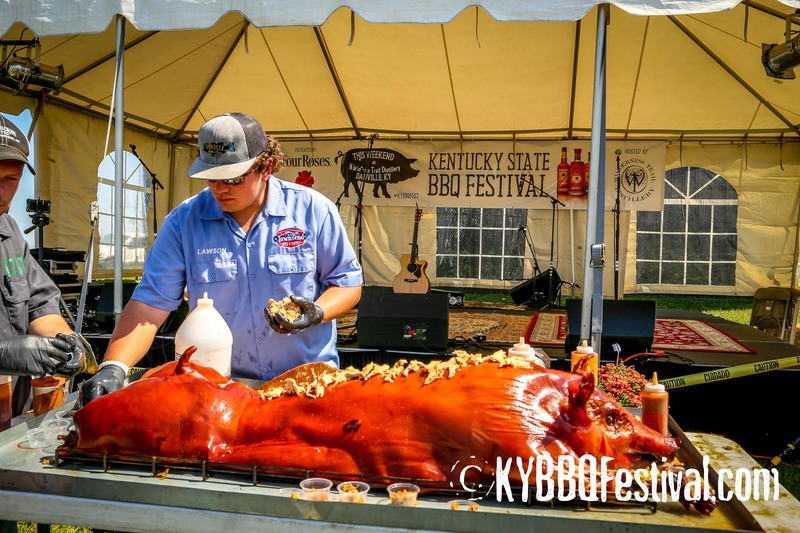 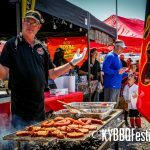 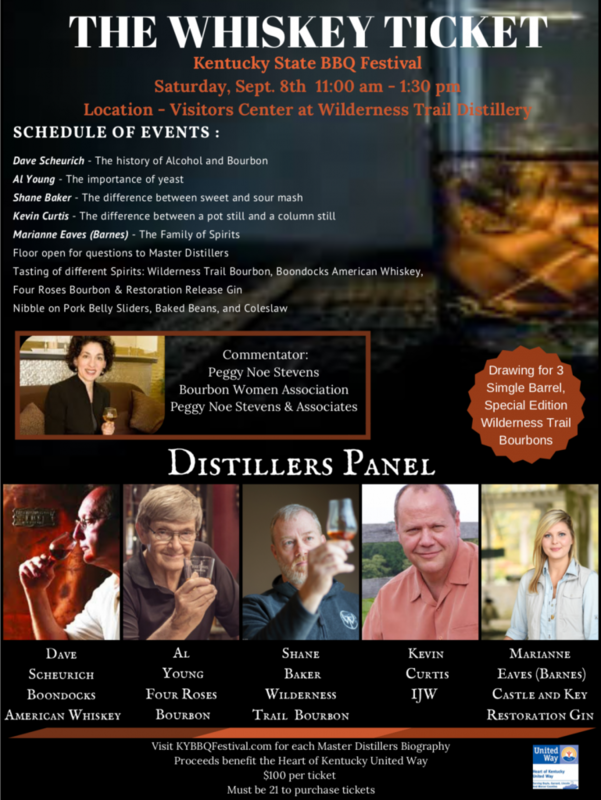 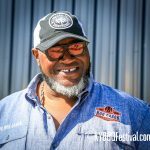 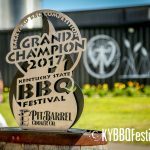 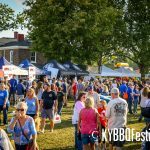 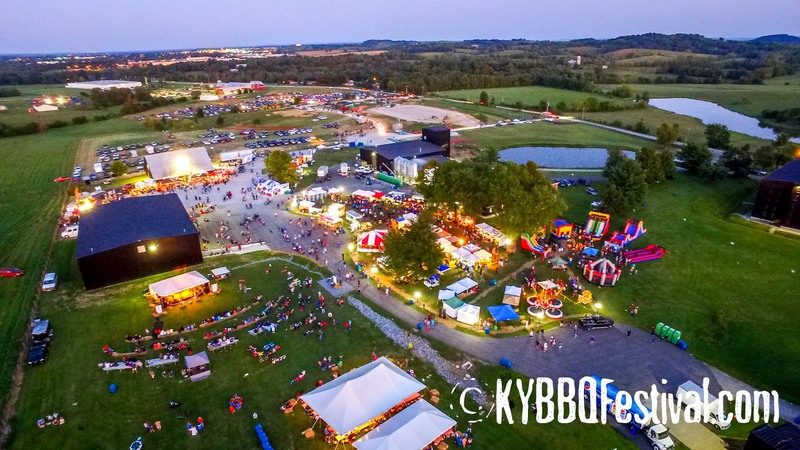 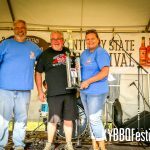 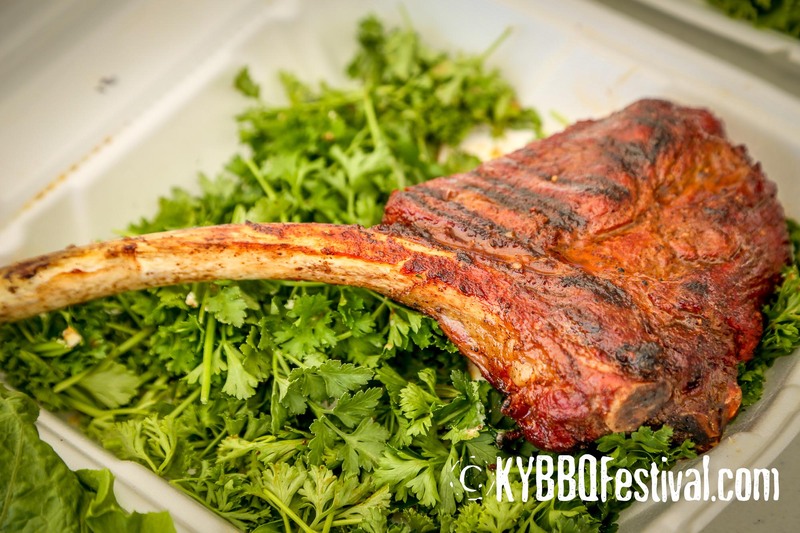 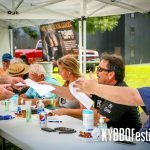 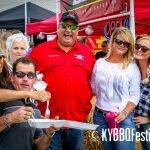 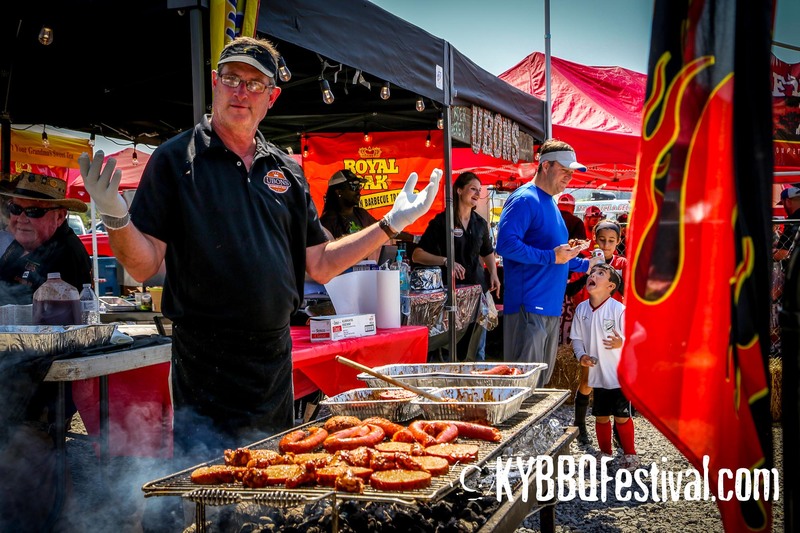 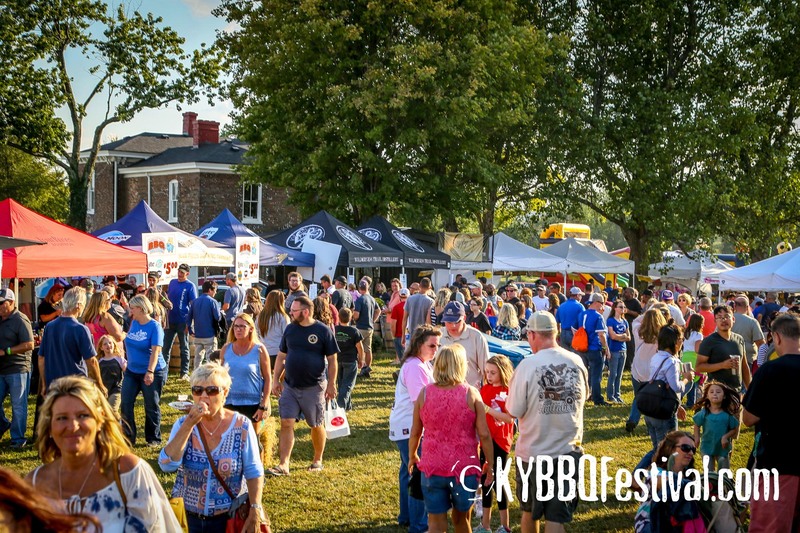 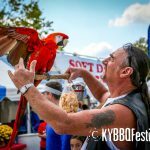 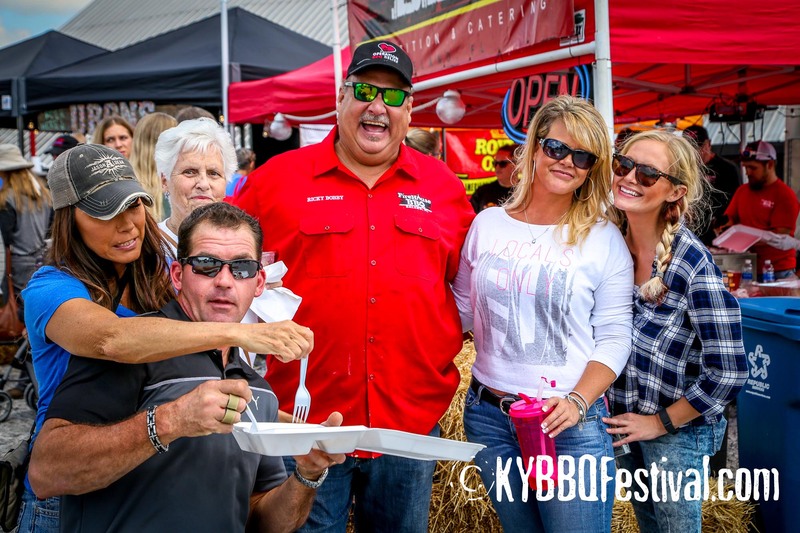 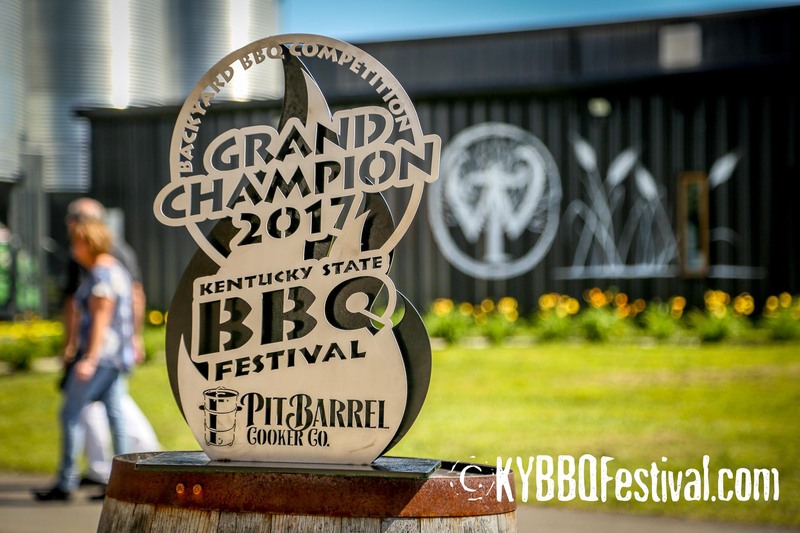 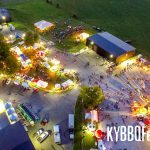 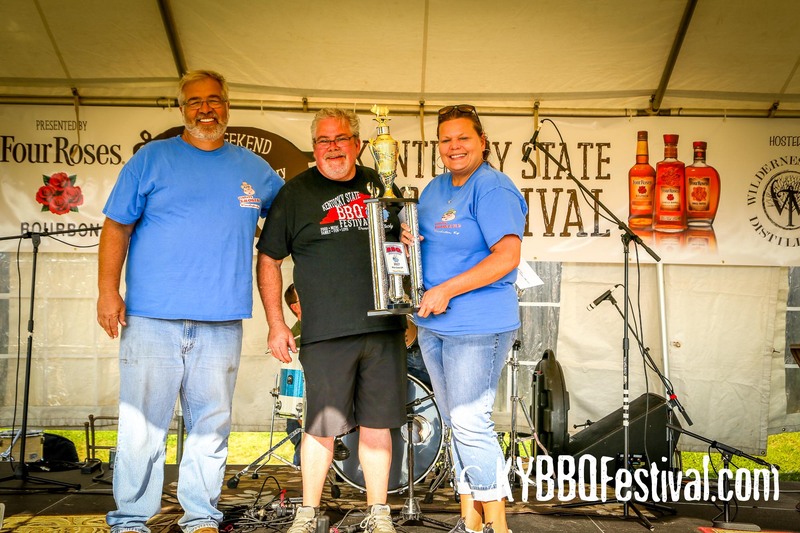 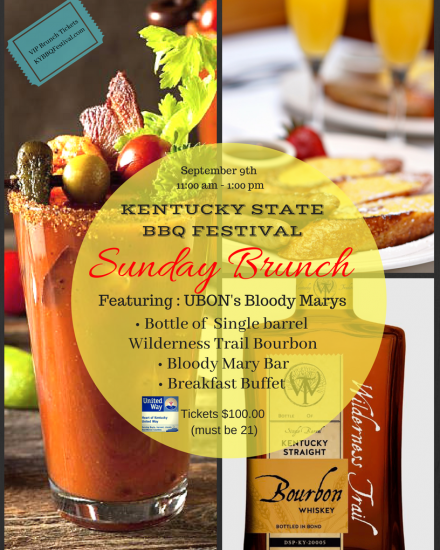 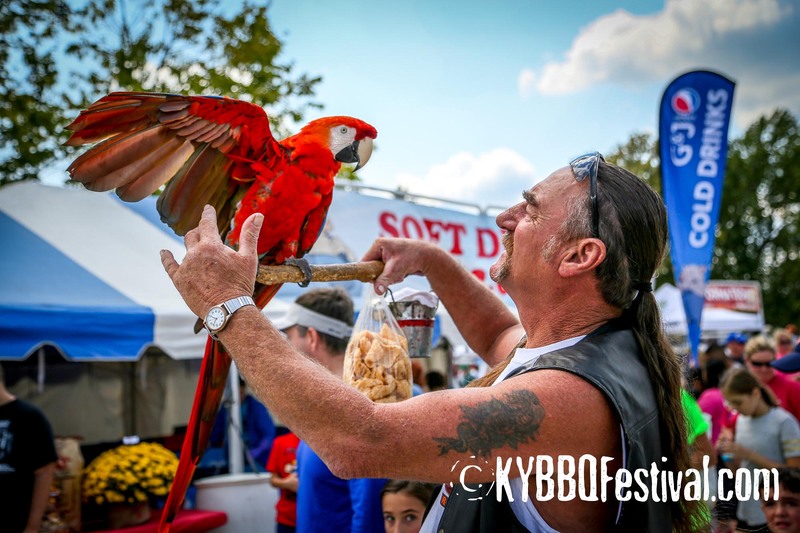 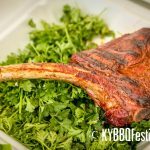 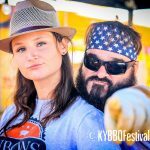 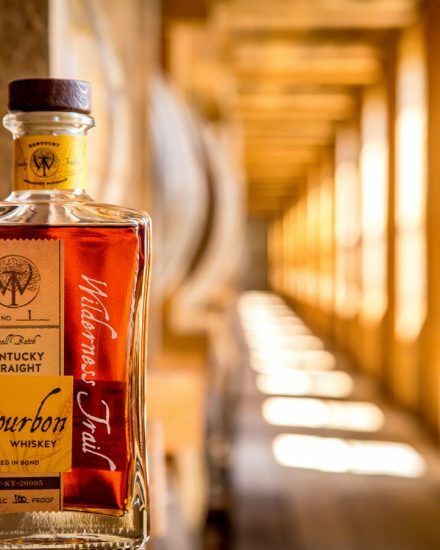 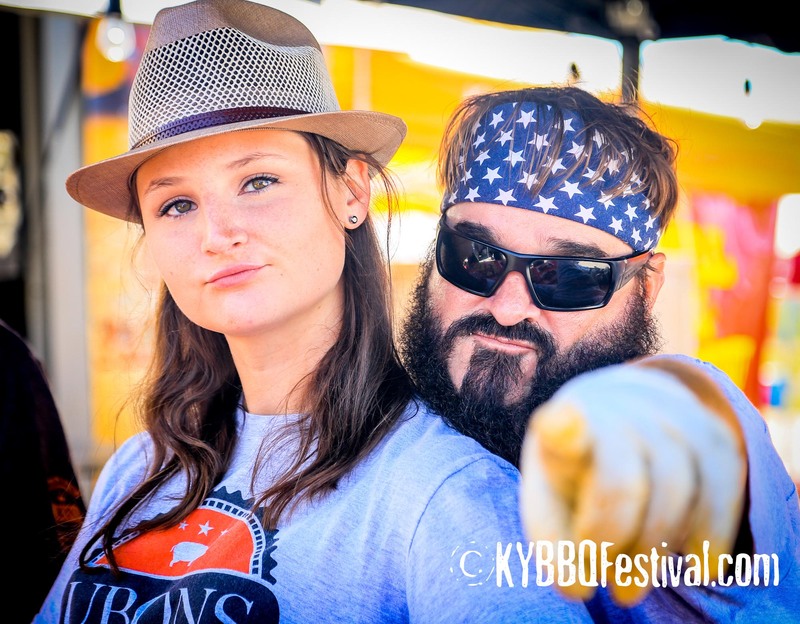 The Kentucky State BBQ Festival will be hosted at Wilderness Trail Distillery. 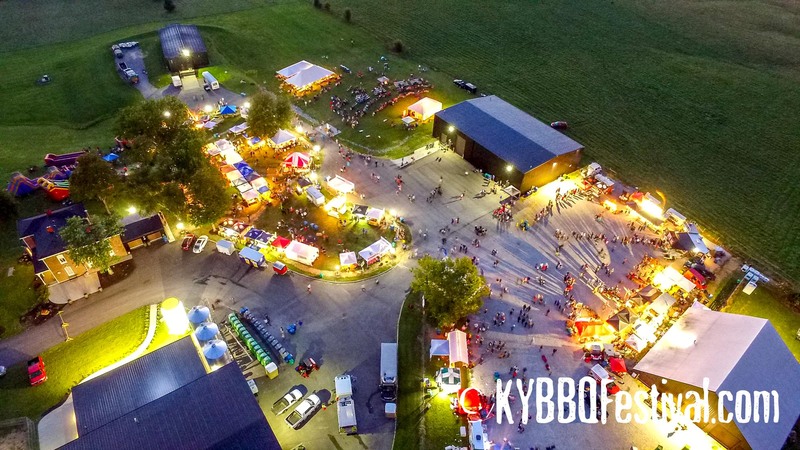 Click here to see it on Google Maps.